CERVIS products are designed to serve the most demanding customers and environments in industry. We are honored to be considered a leading edge manufacture of wireless and machine control technologies serving the world’s most demanding applications. Our focus and dedication from day one has been to provide the safest and most reliable control solutions with customer service that is second to no one. Founded in 1992, Cervis started with a focus on the underground coal mining markets. 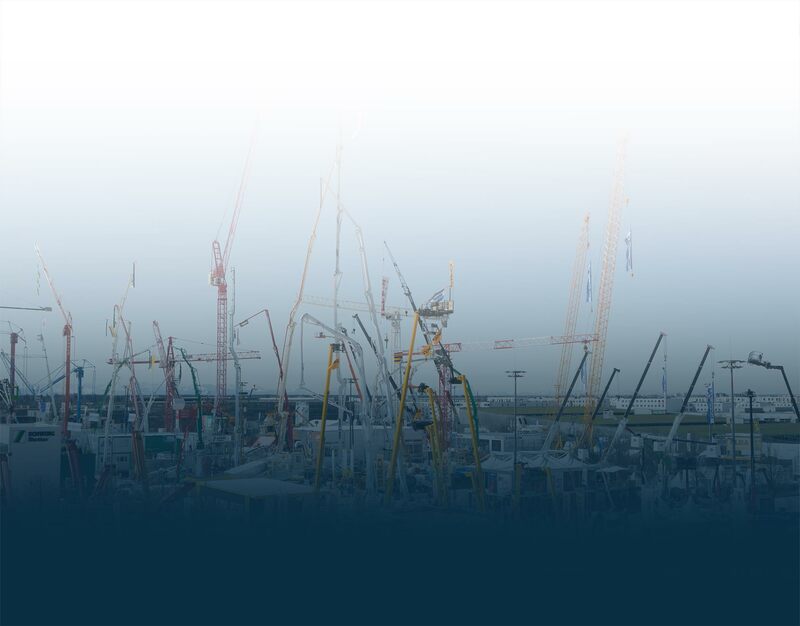 As we grew we found ways to capitalize on our technologies and personnel’s expertise and expanded to serve the wider industrial markets focusing on ETO Cranes. The sophistication and forward thinking nature of our products and company lent themselves well to our entry into the mobile equipment markets and we have developed a strong product offering well suited for the industry. General industrial and plant automation has also been a rewarding market for Cervis. 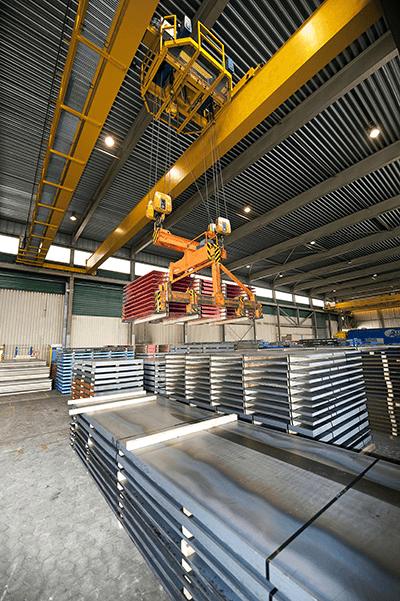 Expanding our relationship with the industrial material handling industry fosters our involvement in the rail operations market. To link directly to market products please click on the links below.